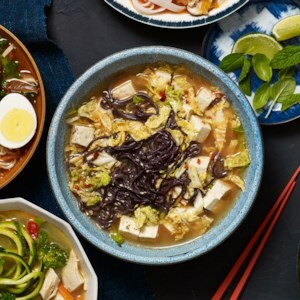 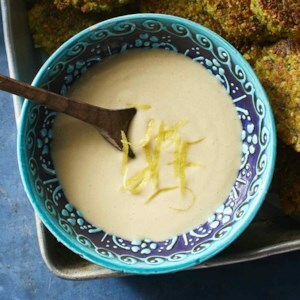 Find healthy, delicious tahini recipes, from the food and nutrition experts at EatingWell. 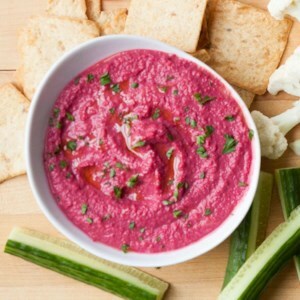 Bring this fun red beet hummus dip to your next potluck or barbeque. 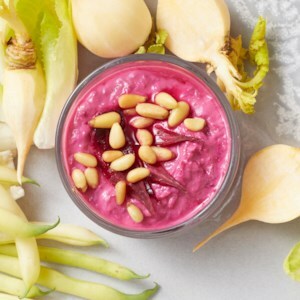 This dessert hummus is an unexpectedly delightful treat that still packs the protein and fiber punch of traditional hummus. 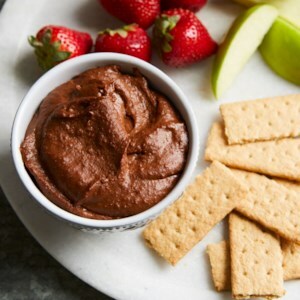 Try dipping banana and apple slices, pretzels, strawberries or graham crackers in this sweet, chocolaty spread. 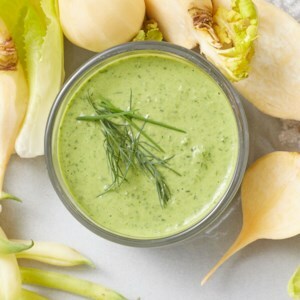 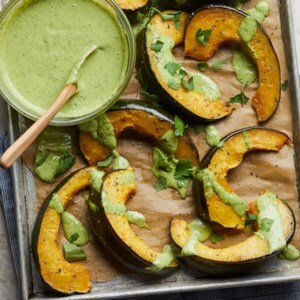 This squash recipe will leave you with some extra green tahini, which you can use as a salad dressing or a dip for crudités. 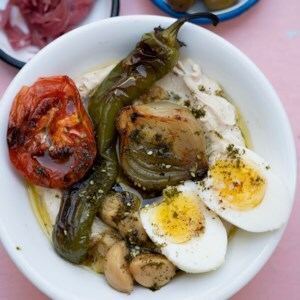 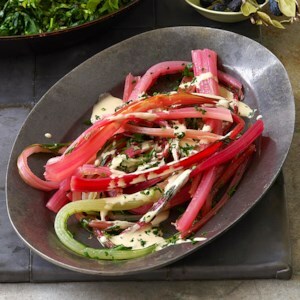 Serve with a roast chicken and mixed green salad for a complete meal. 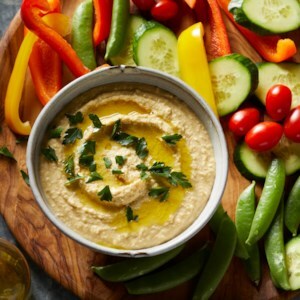 This vibrant hummus recipe couldn't be easier--just toss a few ingredients in the food processor and whir away! 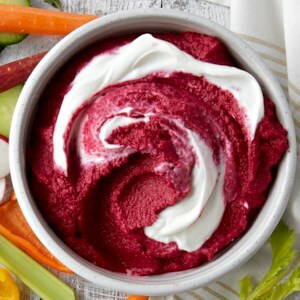 Roasted beets make this healthy dip extra flavorful. 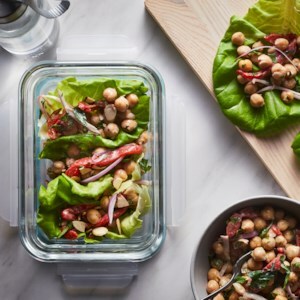 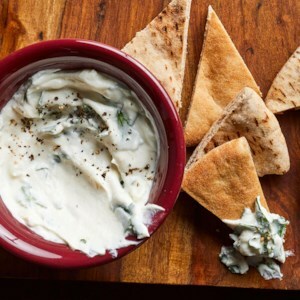 Serve with veggie chips, pita chips or crudités. 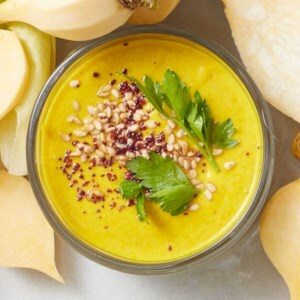 This vibrant orange hummus recipe couldn't be easier--just toss a few ingredients in the food processor and whir away! 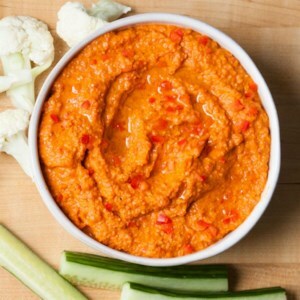 Roasted red peppers make this healthy dip extra flavorful. 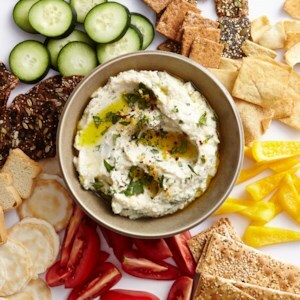 Serve with veggie chips, pita chips or crudités. 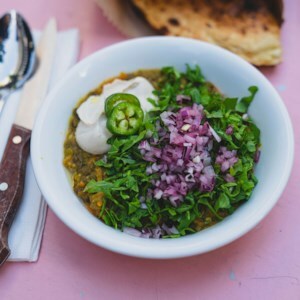 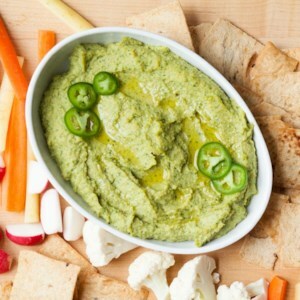 This vibrant green hummus recipe couldn't be easier--just toss a few ingredients in the food processor and whir away! 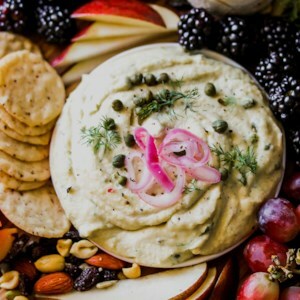 Aquafaba (the liquid from a can of chickpeas) and avocado make this healthy dip extra smooth and creamy. 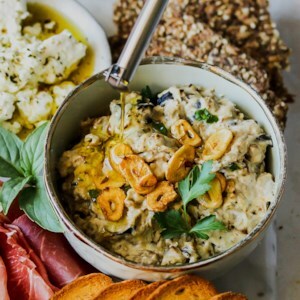 Serve with veggie chips, pita chips or crudités.